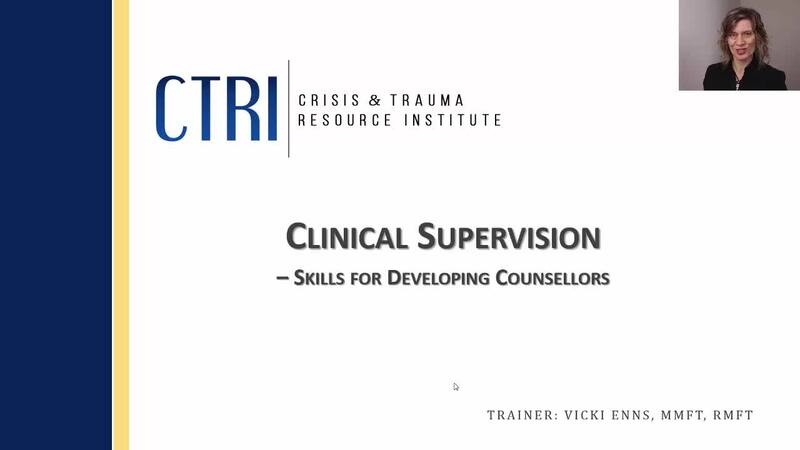 Clinical supervision is a complex role that requires multiple skill-sets. In this role, the essential skills for supporting supervisees to develop in their clinical work are sometimes overlooked. This webinar explores insights and tools that are necessary for supervisors to support other counselors to grow in their ability to help others.